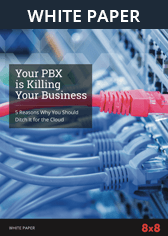 The Polycom® VVX® 150 business IP desk phone is a high quality, two-line,IP phone that delivers reliable performance and an enterprise grade sound quality. Ideal for home offices or shared/common areas, such as lobbies, hallways and break rooms. 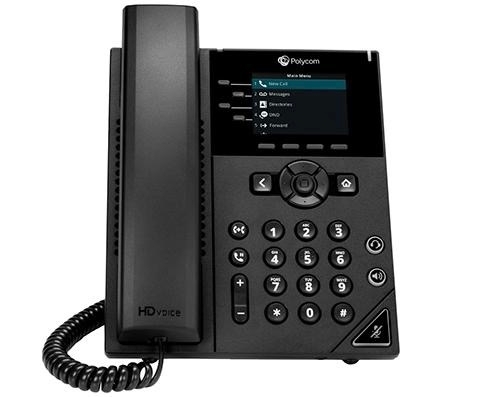 The Polycom® VVX® 250 business IP desk phone is a high quality, four-line,IP phone that delivers reliable performance and an enterprise grade sound quality. Ideal for knowledge workers, cubicle workers who need the high-quality features that today’s modern business environment demands. 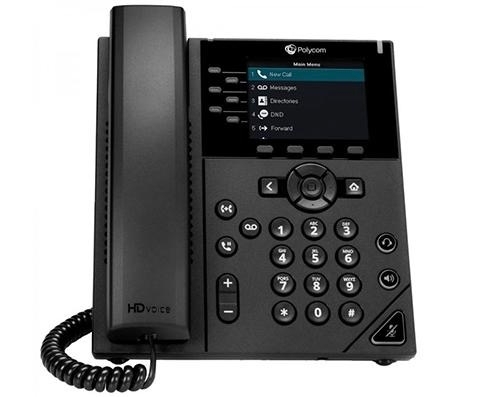 The Polycom® VVX® 350 business IP desk phone is a high quality, six-line,color, mid-range, IP phone designed for small to medium size businesses.Ideal for knowledge workers and call center operators who need to handle moderate/high volume of calls and whose work demand reliable connectivity. 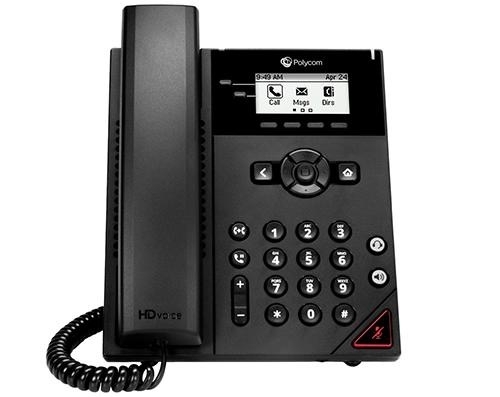 The Polycom® VVX® 450 business IP desk phone is a high quality, twelve-line,color, performance IP phone for businesses of all sizes. Ideal for knowledge workers, executives and upper management. 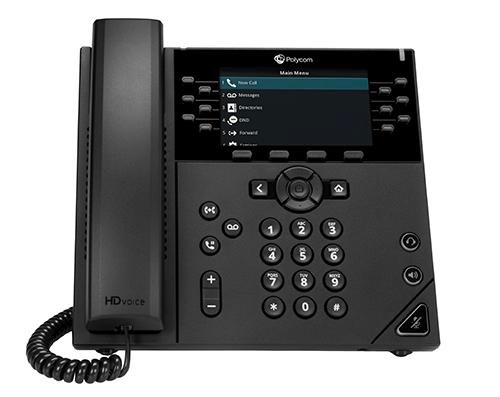 Loaded with sophisticated features that are traditionally found only on high-end desktop phones.